After the display notch, it is the in-display fingerprint sensor that is the next upcoming innovation in the smartphone world. The Vivo X21 packs in both. But priced at Rs 35,490, can it compete against the likes of OnePlus 6? 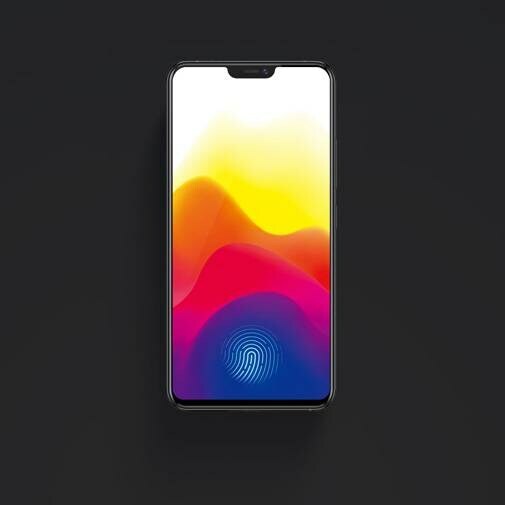 After the display notch, it is the in-display fingerprint sensor that is the next upcoming innovation in the smartphone world. The Vivo X21 packs in both. But priced at Rs 35,990, can it compete against the likes of OnePlus 6? 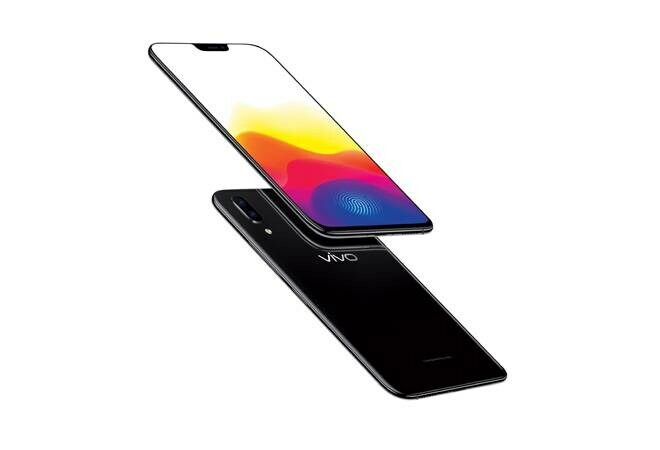 In-display fingerprint scanner: Unlike the traditional fingerprint sensors that are placed either below the display or at the rear of the phone, the Vivo X21 packs one underneath the display. This technology was announced late last year and Vivo X21 is one of the first few phones to feature it. The area where the sensor is embedded underneath the display, illuminates, making it easy to identify where the scanner is. And placing the finger against the illuminated animation instantly registers the print. Setting up the scan using the in-display sensor took a little more time in comparison to the traditional sensor - I had to continuously lift the finger and press it against the screen, at times with pressure. Initially, the sensor would fail to register the scan and would not unlock the phone. But with a little patience and observation of how much pressure to apply, the problem was sorted. A gentle touch on the screen or light pressure worked. However, the sensor failed to unlock the phone in case of dust or oil on the finger or on the screen. Design: Complementing this new technology is the sheer beauty of this phone. It follows the latest trend of the bezel-less display with a notch. The 6.28inch full HD+ AMOLED display with bright colours dominates the front. The glass rear housing the vertical dual camera has a soft finish. In-between the two is the metal frame, which houses the power and volume button on the right, 3.5mm port on the top, and SIM tray, speaker grill and the charging port at the bottom. When held in hand, the screen seems to be placed on the top of the body of the phone, awarding it a good handfeel. At 7.4mm, the X21 feels slim. Camera: Another USP of the Vivo X21 is the camera setup that manages to capture some great bokeh images. The phone houses a dual camera setup at the rear - a 12-megapixel and a 5-megapixel sensor. Camera UI is pretty neat with various modes including take photo, video, AR stories, face beauty, panorama, professional and doc. The portrait mode is accessible within the default photo mode, which can be turned on by selecting the portrait icon that appears on the top. Once done, the device suggests placing the subject within 2 meters for better portrait bokeh results. Tapping on the subject in this mode allowed me to adjust the aperture from 0.95 to 16 for adjusting the depth effect. This feature worked smoothly as the phone was quick to lock the focus and show changes in real time. The images shot in Portrait mode came out well - with the subject in focus and blurred background. The option to re-focus anywhere within the captured image shot in Portrait mode and blurring everything else comes handy. Images shot in the normal mode in normal daylight looked vibrant and had details. The camera does a pretty decent job in low-light photography too there was visible noise too. Even though there is a single 12-megapixel camera at the front, it does a pretty good job at capturing selfie portraits with blurred background. But it doesn't support refocusing on the images shot using portrait selfies. The Face Beauty mode has various modes including AI that removes blemishes and marks from the skin and is available for both the front camera and the rear. Performance: The Vivo X21 runs FunTouch OS4 build on Android 8.1 Oreo, which I am not a big fan of. All the apps were placed across multiple pages of the home screen. While the notification bar can be accessed from the top, I had to slide up from the Bottom of the screen to access shortcuts. Other than the default apps and Google apps and services, the other preinstalled apps include - UC Browser, WPS office, Easy Share, etc.. 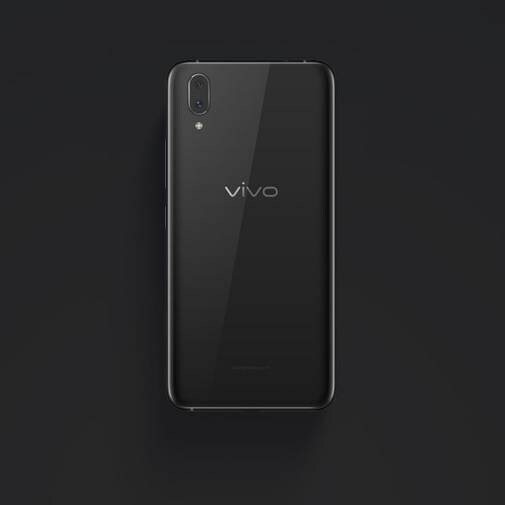 The Vivo X21 is powered by Qualcomm Snapdragon 660 processor paired with 6GB of RAM. For most of the time - including browsing the web, streaming videos, capturing images and more - the X21 was a decent performer. There wasn't any sign of lag or loss of frame while playing games either. But for the same price, the OnePlus 6 comes with Qualcomm Snapdragon 845 processor, which feels snappier while gaming, switching between running apps and more. 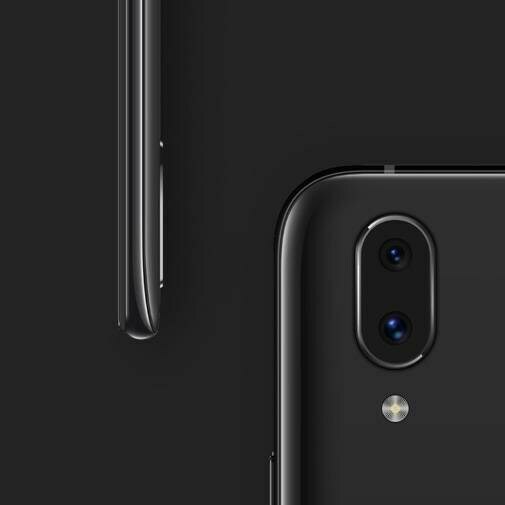 Battery: With most of the mid-segment smartphones adopting Type C port, the Vivo X21 continues to have a micro USB port. It packs in a 3200 mAh battery that managed to last a day with an average usage including a couple of hours of camera usage, calling, web browsing, gaming and streaming videos on YouTube. The phone is accompanied with a fast charger, which manages to top-up 50 per cent of the battery in 30 minutes. Verdict: The Vivo X21 ticks all the right boxes - it looks good, features an in-display fingerprint sensor, has a great camera and is a decent performer. 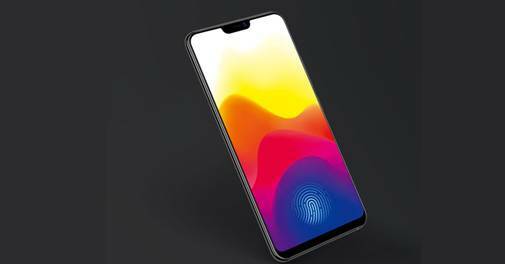 For Rs 35,990, Vivo X21 faces tough competition from the recently launched OnePlus 6 which offers a high-end performance, a better camera setup and a fingerprint scanner at the rear.